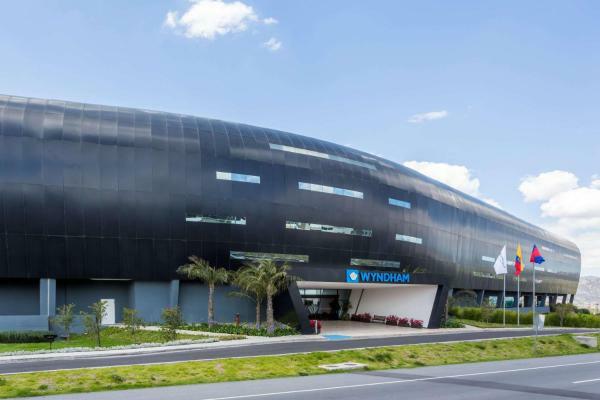 Offering a terrace and spa centre, Wyndham Quito Airport is located in Quito, 37 km from Atahualpa Olympic Stadium. The hotel has a hot tub and sauna, and guests can enjoy a meal at the restaurant. An airport shuttle is available upon request. 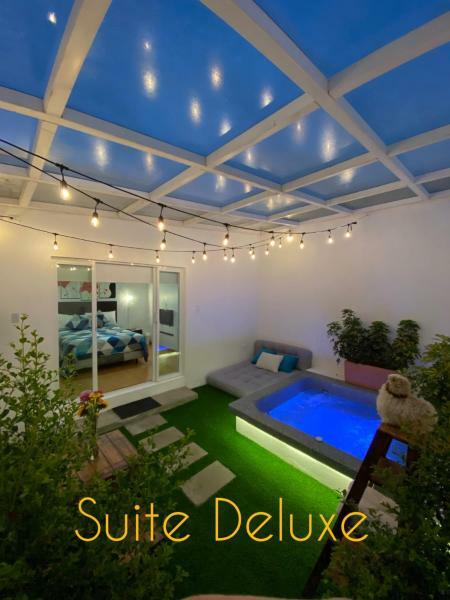 Offering indoor and outdoor swimming pools, San Jose De Puembo Quito Airport is located just a 15-minute drive from Quito Mariscal Sucre International Airport. Free Wi-Fi access is provided. 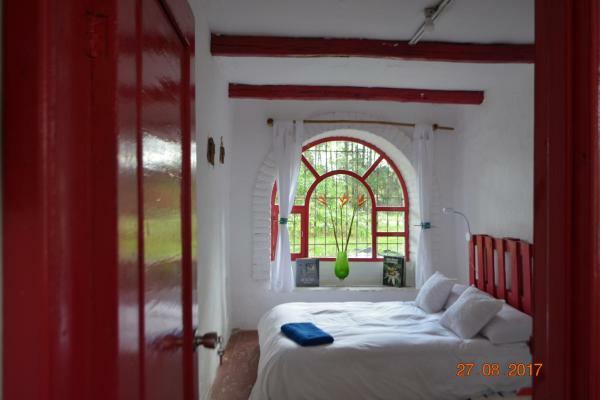 Quito Airport B&B Posada Mirolindo offers accommodation in Tababela. Guests can enjoy the on-site restaurant. Private parking is available on site. The rooms come with a TV. Each room has a private bathroom. 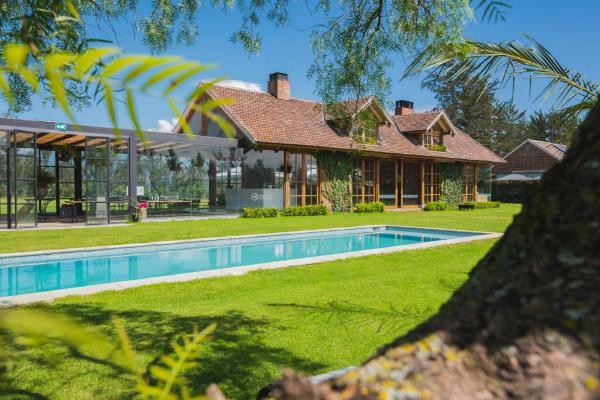 Located in Puembo, 18 km from Quito, Quito Polo Club features free Wi-Fi access and free private parking. The hotel has a year-round outdoor pool and fitness centre, and guests can enjoy a meal at the restaurant or a drink at the bar. 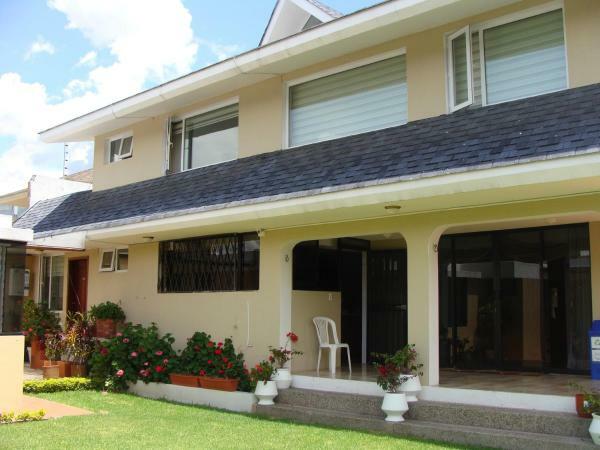 Hotel Las Mercedes offers accommodation in Tababela, 9 minutes from Mariscal Sucre International Airport. Free private parking is available on site. 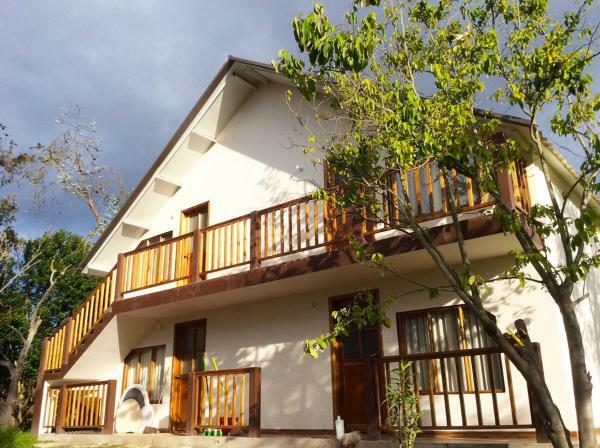 Rooms are in the ground floor and have a flat-screen TV with satellite channels. 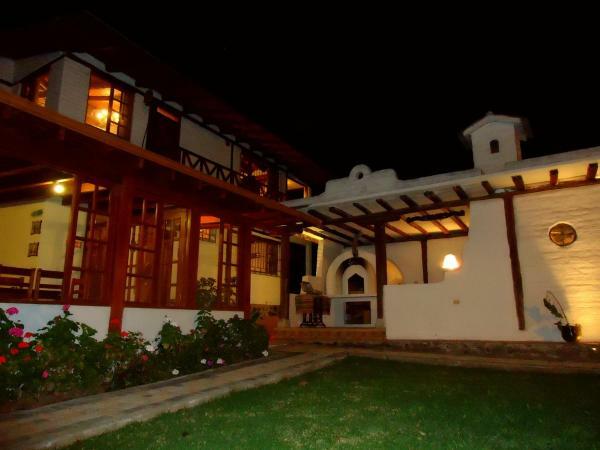 Boasting barbecue facilities, Hotel Sumaq Kay is set in Cumbayá and also provides a garden and a terrace. With free Wi-Fi, this 2-star hotel offers a 24-hour front desk. Some units at the property include a balcony with a garden view. Offering free Wi-Fi, Quito Airport Suites Hotel features an on-site restaurant with a variety of dishes, including vegetarian options. 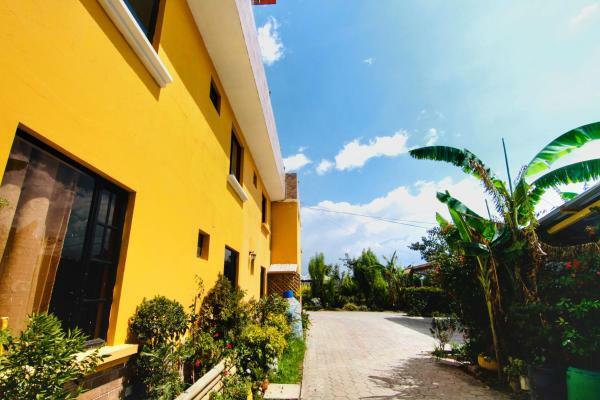 The hotel is 8 km from Quito Airport and 24-hour shuttle services can be arranged. With garden views, Rukka Lodge is located in Tumbaco and has a restaurant and bar. Free Wi-Fi is offered. A continental or buffet breakfast is available daily at the property. The lodge offers an outdoor pool. 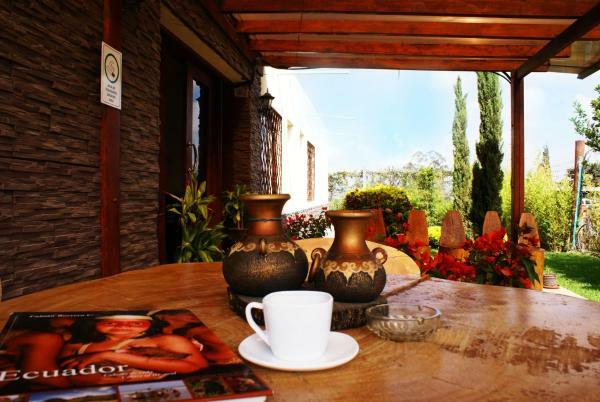 Hotel Alpachaca is set in Tababela, 15 km from Quito and offers free Wi-Fi throughout the property. Guests can enjoy the on-site restaurant. Free private parking is available on site. All rooms come with a private bathroom. 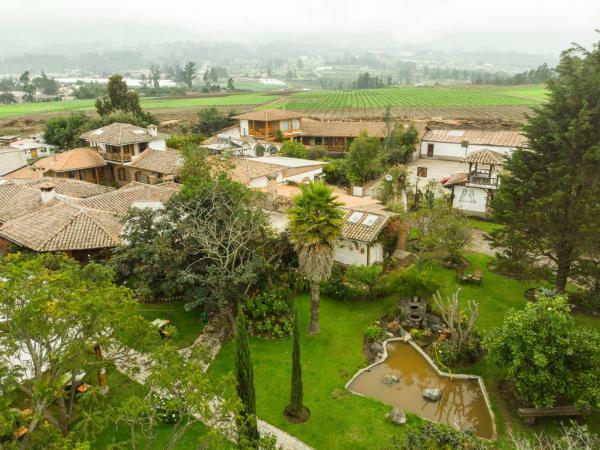 Featuring free Wi-Fi and a barbecue, Tierra- Bed Breakfast and Garden offers family accommodation in Hacienda Alagache, 16 km from Quito. The bed and breakfast has mountain views and garden, and guests can enjoy a meal at the restaurant. 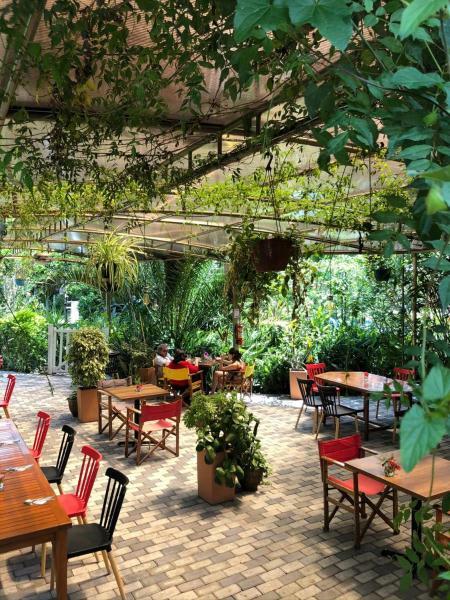 Offering an indoor pool and a restaurant, Hosteria Airport Garden is a pet-friendly accommodation located in a secluded, quiet part of Tababela. 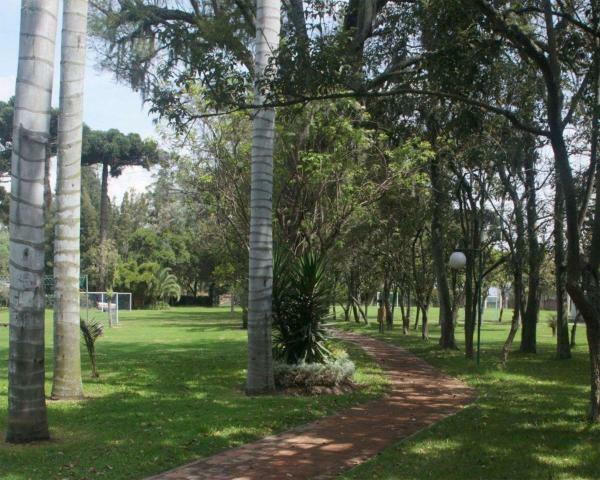 Surrounded by gardens, this property provides free daily breakfast and free Wi-Fi. Offering an outdoor pool and a restaurant, Hostería Rincón de Puembo Airport is located in Puembo, 20 km from Mariscal Sucre International Airport. Free Wi-Fi access and room service are available. Airport shuttles can be arranged. 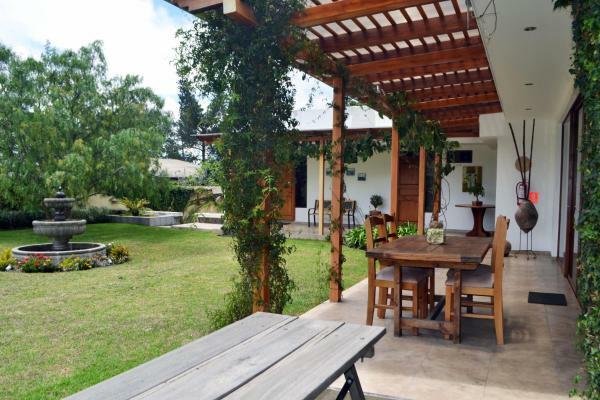 Conveniently located 10 km from Sucre International Airport, Casa del Viajero offers accommodation featuring free Wi-Fi throughout the property. The city centre of Quito is 16 km away. Free private parking is available on site. 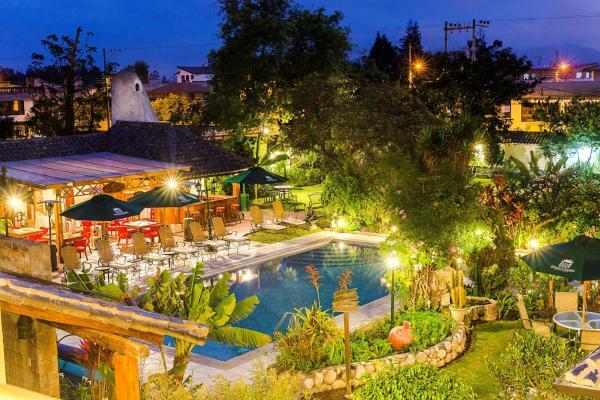 Featuring an outdoor pool, a garden and a restaurant, Hosteria San Carlos Tababela offers free Wi-Fi in public areas and a business centre in Hacienda Tababela. Mariscal Sucre international airport is 10 km away.